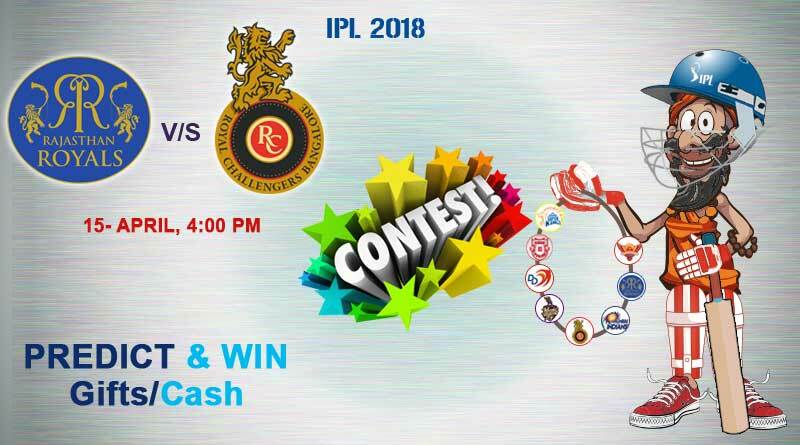 Royal Challengers Bangalore Vs Rajasthan Royals – ICE Baba predicts that Royal Challengers Bangalore might win this match today. 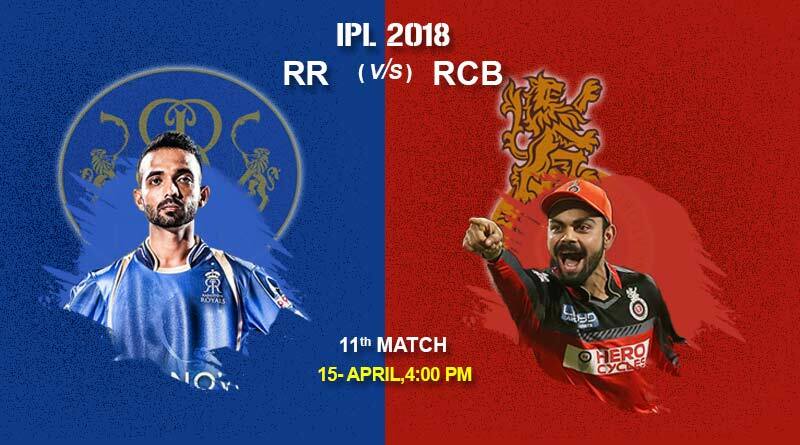 Today is the 11th match of the IPL 2018 and the match is between Royal Challengers Bangalore Vs Rajasthan Royals. Catch all the action and updates related to IPL11. Indian skipper Virat Kohli will be looking to add the IPL trophy to his envious cabinet. Having let go off the explosive Chris Gayle, Bangalore will definitely not be the once fabled batting line-up in the IPL but under coach Daniel Vettori they are expected to strengthen up their bowling unit which could see them seal this year’s title. Lead by one of the best batsman who is the vice-captain of the India national team in Test format, the Rajasthan Royals will be looking to make the most of this dynamic Indian Batsman to launch the 2018 edition of the tournament to great heights for them.